On February 26, 1919, President Woodrow Wilson signed an act establishing Grand Canyon National Park. With the stroke of a pen, U.S. citizens — and the world — gained an incredible natural treasure that would be permanently protected and preserved for future generations. Today, millions of people peer over the edge of the Grand Canyon each year, making it the second most visited national park in the country. 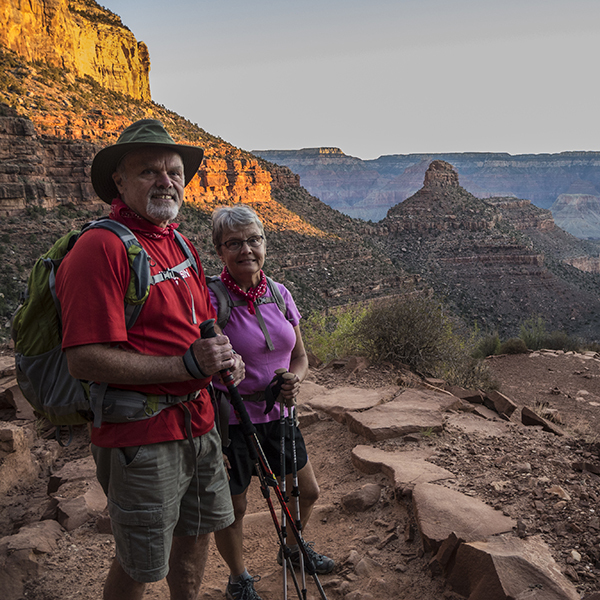 The Grand Canyon Trust has been devoted to protecting the Grand Canyon and surrounding landscapes for over 30 years. We still have a lot to do. Join us as we look forward to the next century of conservation on park lands and beyond. 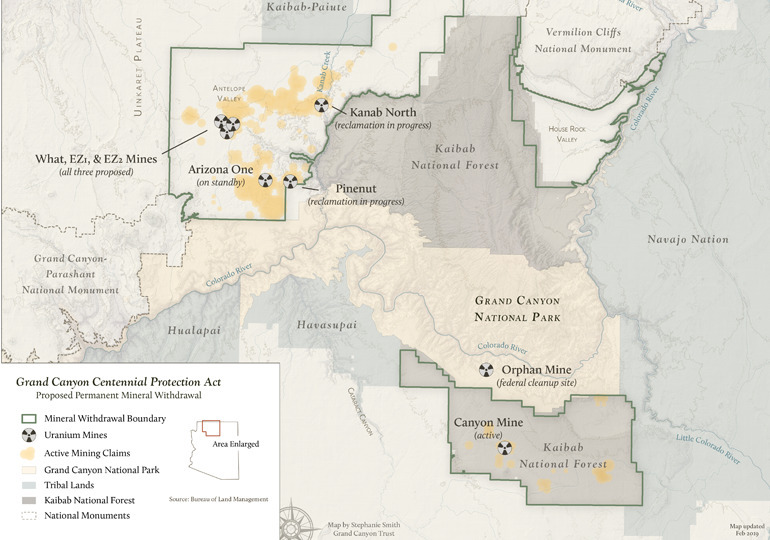 There are over 800 active mining claims on national forest and other public lands around Grand Canyon National Park. If passed, the bill would make the current temporary mining ban around the park permanent. Long before the Grand Canyon joined ranks as a national park, it was home to indigenous people. 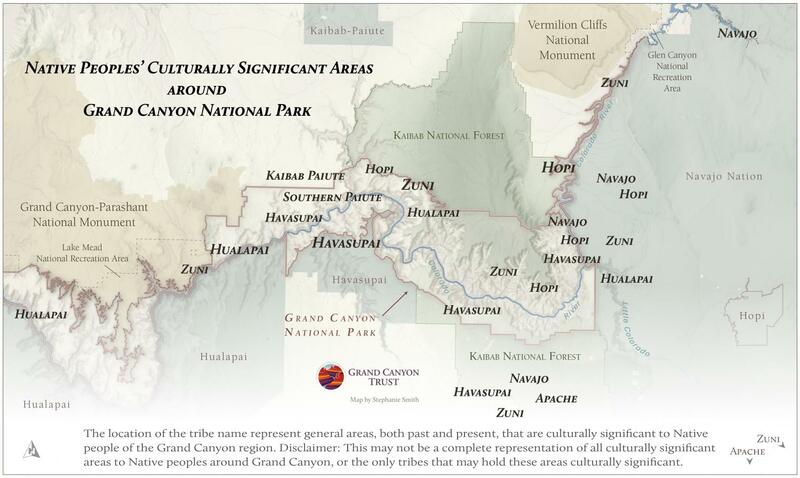 At least 11 tribes trace their ancestors, culture, and places of origin to the Grand Canyon. But native people — the canyon’s original caretakers — have been pushed off their traditional homelands and excluded from park management throughout the past hundred years. The centennial of Grand Canyon National Park offers a chance to renew relationships essential to sustaining the Grand Canyon in its entirety and build partnerships between native communities, the National Park Service, and others, ushering in a new era of stewardship for the Grand Canyon region. 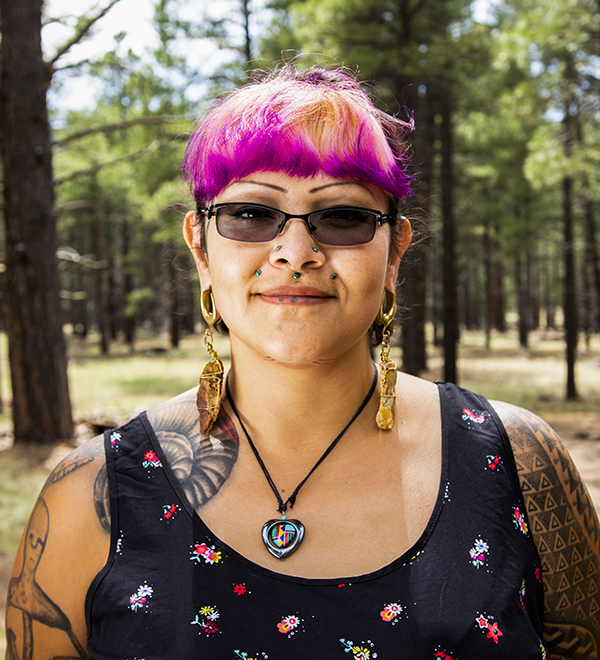 The Trust is facilitating the Intertribal Centennial Conversations with cultural leaders from Grand Canyon-affiliated tribes across the Colorado Plateau. 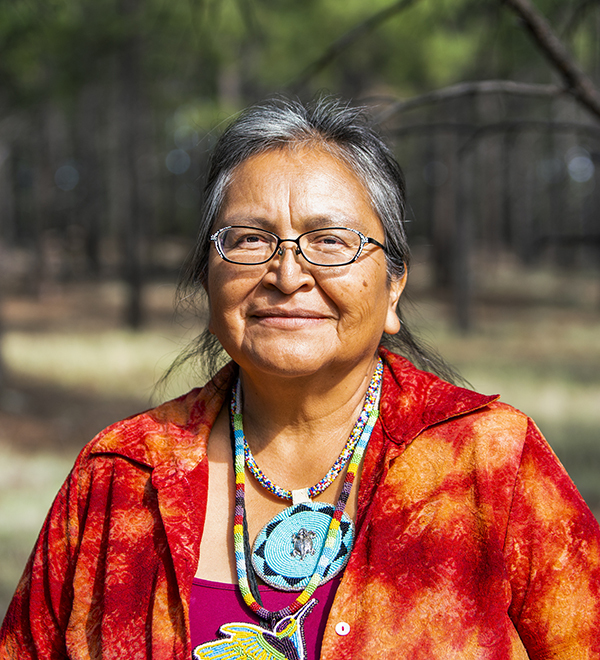 Dozens of individuals from Hualapai, Havasupai, Zuni, Hopi, Southern San Juan Paiute, and Navajo communities have come together to identify priorities and goals, placing tribes at the forefront of education, interpretation, and stewardship of the Grand Canyon. 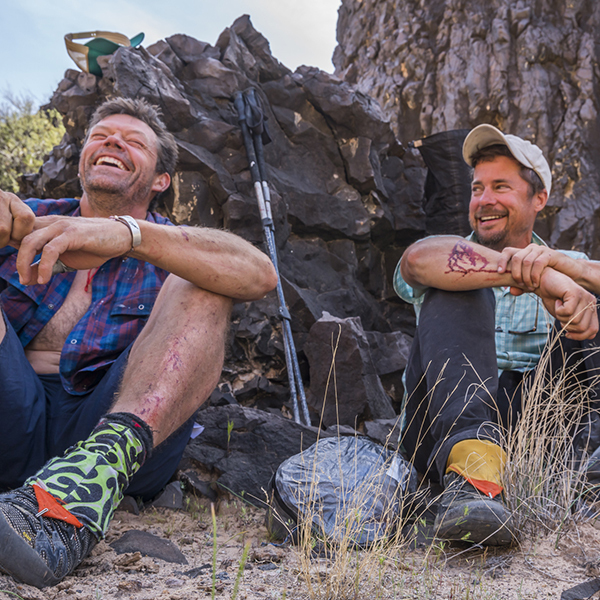 They've already presented 40 recommendations to the the park service and other partners on how to better engage with tribes, and they will continue to push inclusiveness into the second century of Grand Canyon National Park. 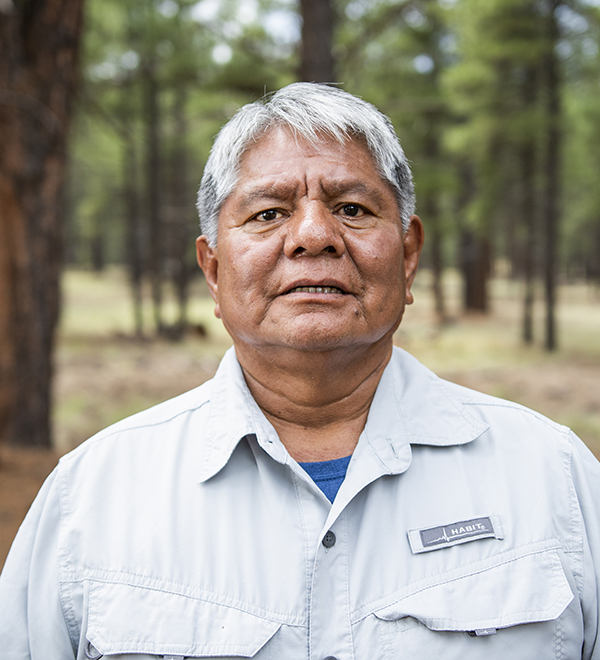 We, the descendants of ancestral inhabitants of the Grand Canyon, acknowledge the spiritual pathways of our ancestors by commemorating our indigenous presence and sharing our true history while we begin to heal, build, and strengthen relationships with all people to protect Grand Canyon's heritage. Create a stewardship council to directly involve tribal communities in management decisions of public lands surrounding the Grand Canyon. Increase public information and education about Grand Canyon's indigenous peoples and their thousands of years of experience and traditional knowledge of the area. Accelerate employment of indigenous professionals in all levels of managing the park and surrounding federal, state, and tribal lands. 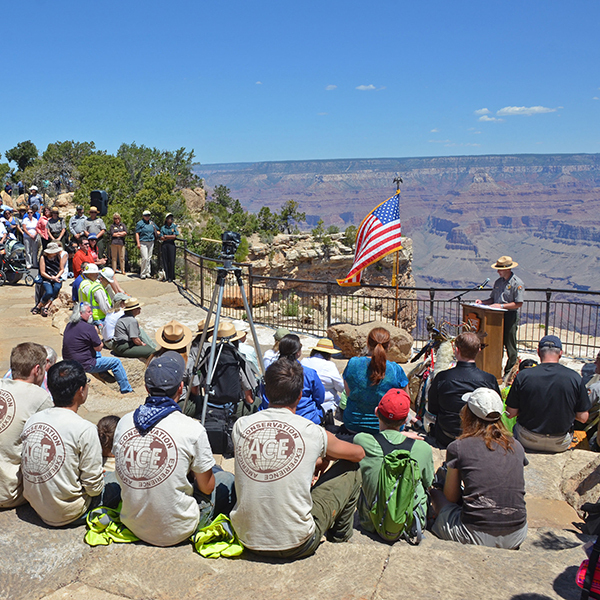 Grand Canyon National Park has a suite of centennial programs, expos, and symposiums planned throughout the year. 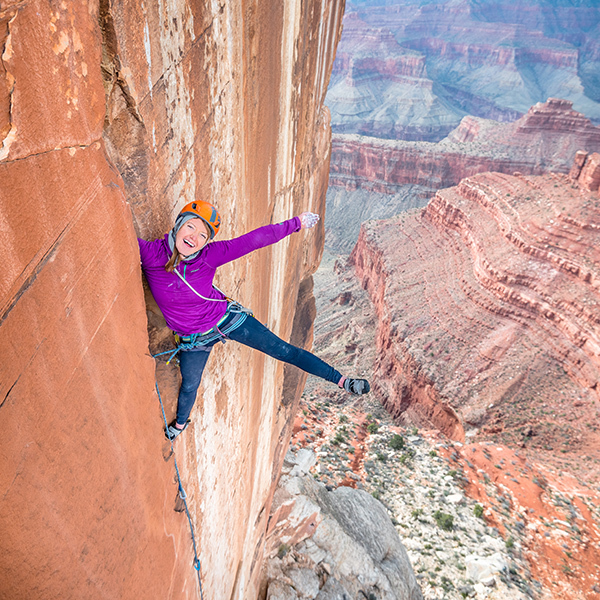 Help us keep the canyon grand for the next 100 years.